As you are aware, all Sketchnote Hangouts are FREE to attend, hosts and organiser are volunteering their time to provide attendees with an insightful, useful and fun experience. Sketchnote Hangouts free although Google Business is charging Makayla Lewis a fee to host 25 attendees. Additionally, Sketchnote Hangout external webcam broke before the last Hangout and requires replacement. If you like what Makayla Lewis does, support her efforts by making a donation. All donations will be fed back into Sketchnote Hangout covering cost of Google Business and webcam replacement. Note: Donations made for #SNchallenge printables on Gumroad are spilt 50/50 between SketchnoteLDN and Sketchnote Hangout. 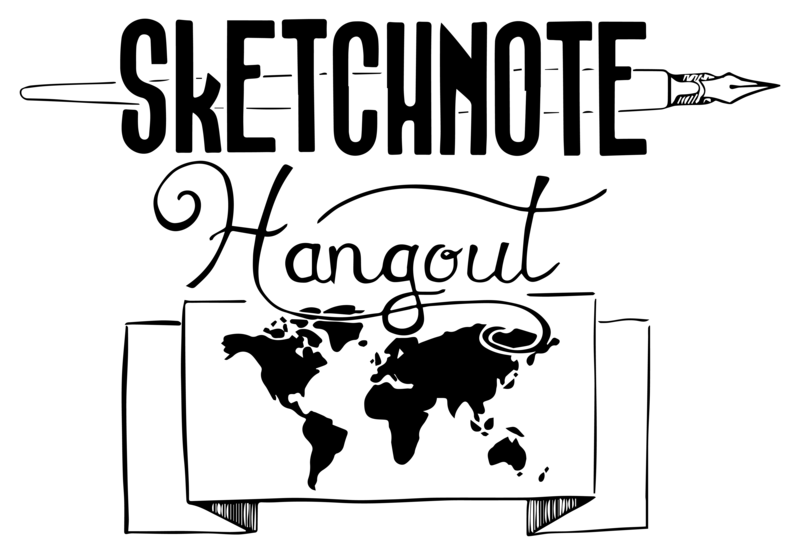 If you prefer 100% donation to Sketchnote Hangout please donate via Eventbrite page when you RSVP.